Legendary high-life musician Kojo Antwi said releasing too many songs kill a hit song. 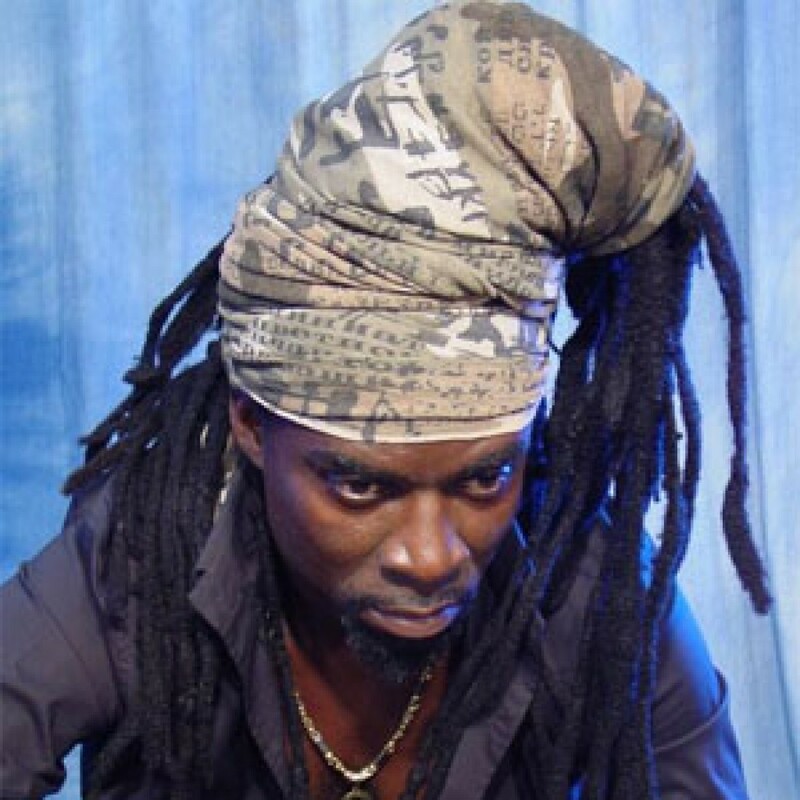 Kojo Antwi, made it clear that, every artiste should believe in him/ herself, because they turn to release great music, but once they try releasing another one right after, it kills the song released earlier. Artistes must believe in their songs, he said. Speaking on Atinka Fm's drive time show with Candyman, Kojo Antwi pointing to some famous artists like Bob Marley said his hit single "one love" has become a worldwide anthem now because he believed in himself and his music. Concluding, Kojo Antwi advised all up and coming artists to believe in themselves, because looking at the bigger picture, they sing melodies and great songs that touch us all, but we as individuals have our parts to play.